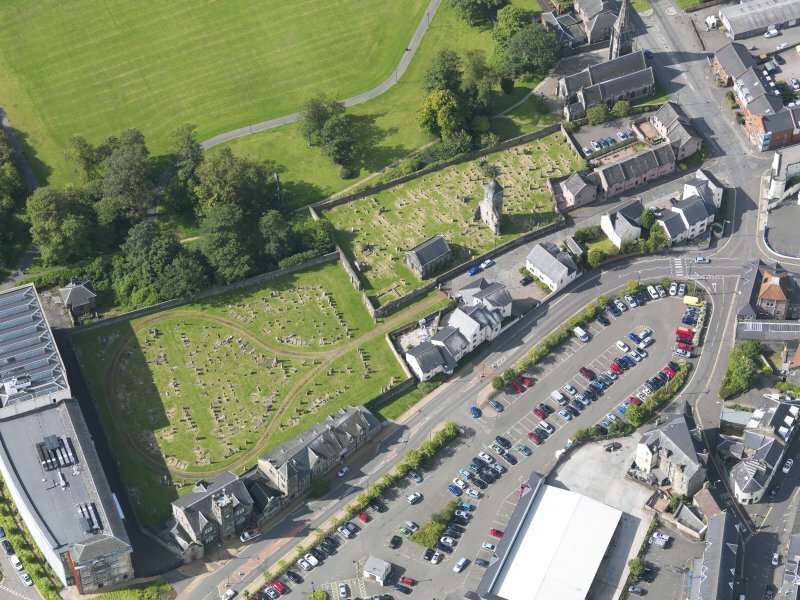 Oblique aerial view of Alloa Old Parish Church, taken from the NNE. Description Oblique aerial view of Alloa Old Parish Church, taken from the NNE. >>> Item Level (DP 104840) Oblique aerial view of Alloa Old Parish Church, taken from the NNE.